It’s barbeque season, so take some care while cooking your food. Just over one in two Irish people have reported that they eat undercooked burgers when in restaurants, according to an online survey conducted by safefood. Research found that 51% of Irish adults admitted to eating undercooked burgers, citing a range of factors from taste to confidence in food preparation. 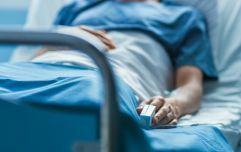 65% of over 1,000 people surveyed as part of the research said that they would reconsider their choices if they knew there was a risk of food poisoning, which there very much is. The research was carried out as part of safefood’s ‘Burger Fever’ campaign, which has been developed to educate the public on the importance of only eating burgers that are cooked through to prevent contracting serious and sometimes life-threatening food poisoning. Safefood is calling on people to always ask for burgers to be well cooked. The growing trend of serving burgers cooked to preference or less than well done in restaurants across Ireland has raised concerns for regulatory authorities, including the Food Safety Authority of Ireland (FSAI) and the HSE’s Environmental Health Service. 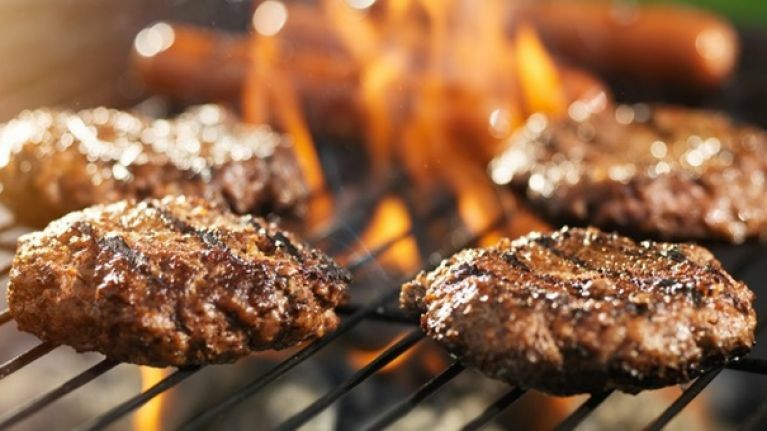 As a result, earlier this year, the FSAI issued new advice to caterers to only serve burgers that are safe to eat by cooking the meat all the way through. Dr. Martin Cormican, Professor of Bacteriology at National University of Ireland, Galway (NUIG), said: “Some types of E. coli that are harmless to cows can be very dangerous to people. The biggest worry is a type of E. coli called VTEC. VTEC causes severe diarrhoea. About 1 in 10 people who get VTEC diarrhoea will develop severe complications affecting the blood and kidneys. 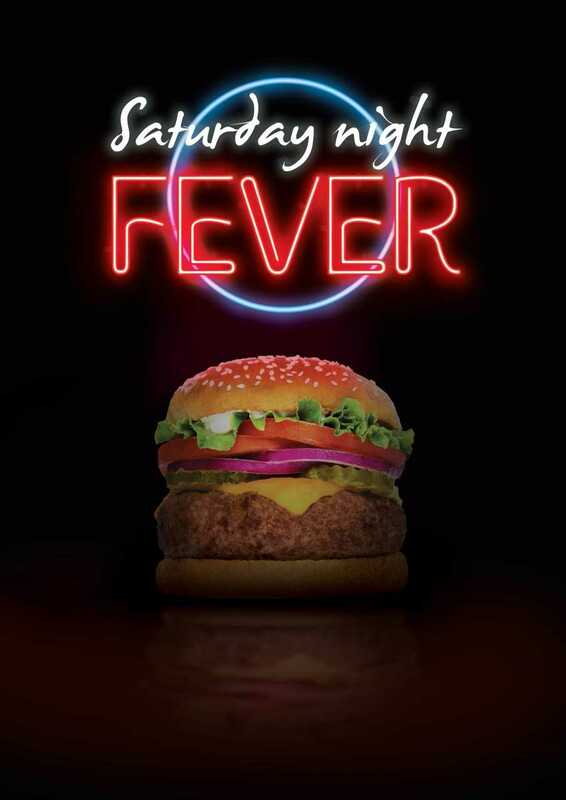 For more information, check out safefood.eu and the hashtag #burgerfever on Twitter.